The deadline to register in time for this year's local elections being held for Horley Town Council & Reigate & Banstead Borough Council is Friday 12th April. You can apply online at gov.uk/register-to-vote. 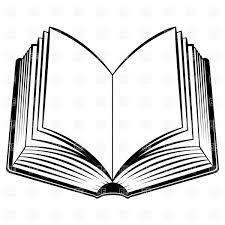 Surrey County Council said, 'Horley library will close for a short period from 5pm on Saturday 13th April and reopen in the newly refurbished site in Russell Square at 9:30 on Tuesday 30th April. The new library will be a modern, bright space with a wide range of new stock, two meeting rooms for hire, a public toilet and a wide range of events. The plans for the new library will be available to view in the current library from 12th March until 5th April. During the closure period, customers will be advised to visit nearby libraries' (Redhill, Reigate and Merstham). This year we are delighted to welcome “Flyte of Fancy Sheepdog Show” to perform in the Carnival arena, featuring Flyte the sheepdog and the Embden Geese. We will also have “Kidsrome” Mobile Farm, complete with mini tractor rides, as well as familiar favourites “Owls About Town” and “Tom’s Talking Reptiles”. There will also be free skateboard and scooter workshops at the Horley Skatepark. 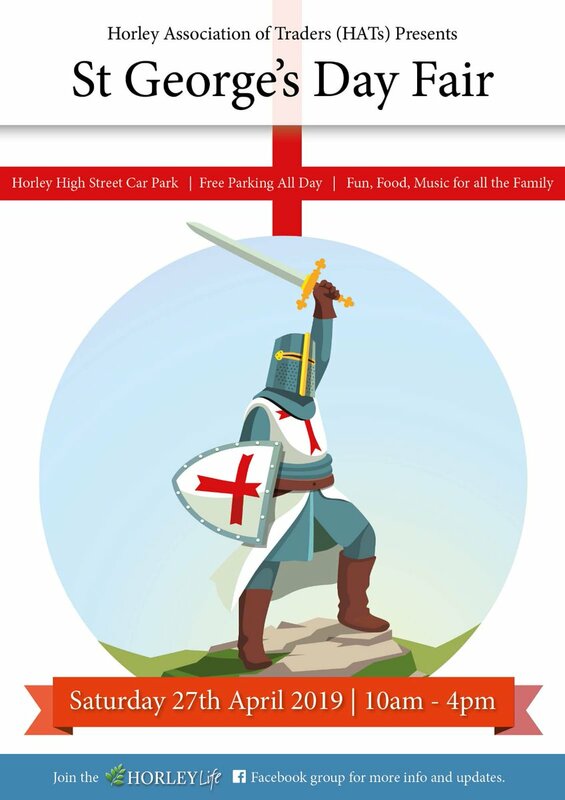 Horley Town Council is calling on residents, passionate about their community to stand in the upcoming local elections. If you or someone you know uses a concessionary bus pass, there are some important changes to weekday travel that will come into effect from Monday 1st April. From that date holders of a disabled person’s bus pass or a disabled companion pass will no longer be able to travel free before 9.30am or after 11pm on weekdays, and will need to pay a fare. However bus travel will still be free between 9.30am and 11pm on weekdays and any time at the weekend and on public holidays. The Great British Spring Clean started on the 23rd March. 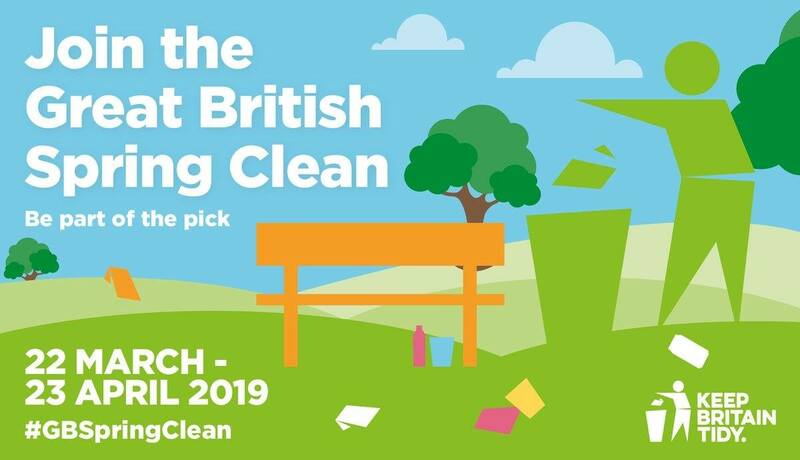 If you're interested in being part of the pick, you can borrow equipment from Reigate & Banstead Borough Council's cleansing team. Please get in touch with David Chiverton - David.Chiverton@reigate-banstead.gov.uk - to arrange this. The site covers an area of approximately 1 acre. It is anticipated that the legal transfer of the site to Horley Town Council will take place later this year. 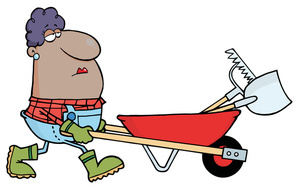 Once this has taken place there will be a news update on our website and here in our monthly eNewsletter and we will then be accepting potential plot holders onto our waiting list. 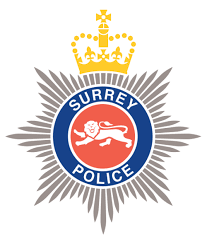 Surrey Police have announced the purchase of a new headquarters in Leatherhead. It will replace the existing Mount Browne HQ and Woking Police Station in addition to replacing Reigate Police Station as the main Eastern divisional base. Neighbourhood Policing Teams will continue to operate from all eleven boroughs including Woking and Reigate. 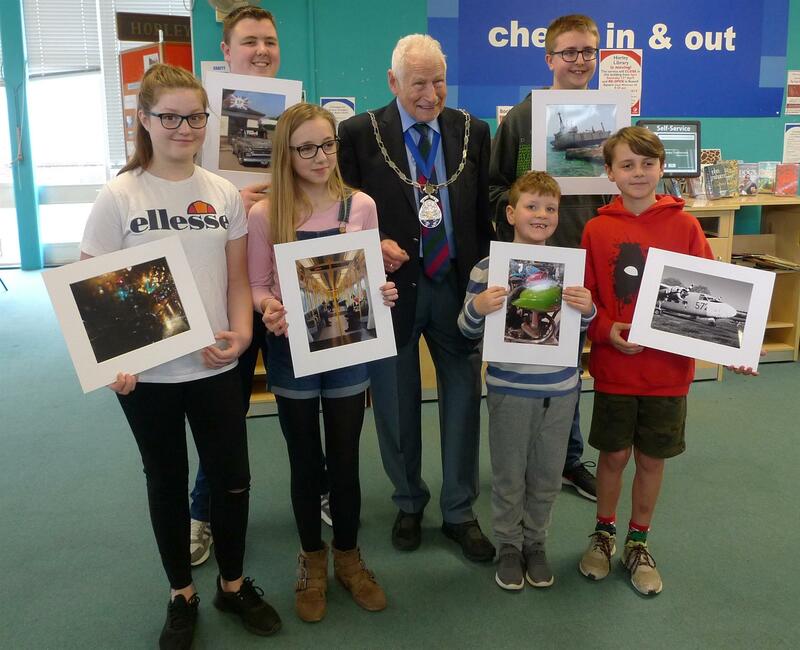 On Saturday 23rd March the Photographic Club held an awards presentation at Horley Library for the winners of the 2019 Children's competition. This year's subject was transport and the competition was open to children living or going to school in Horley. The winners were presented with their awards by the Mayor of Horley Cllr David Powell. 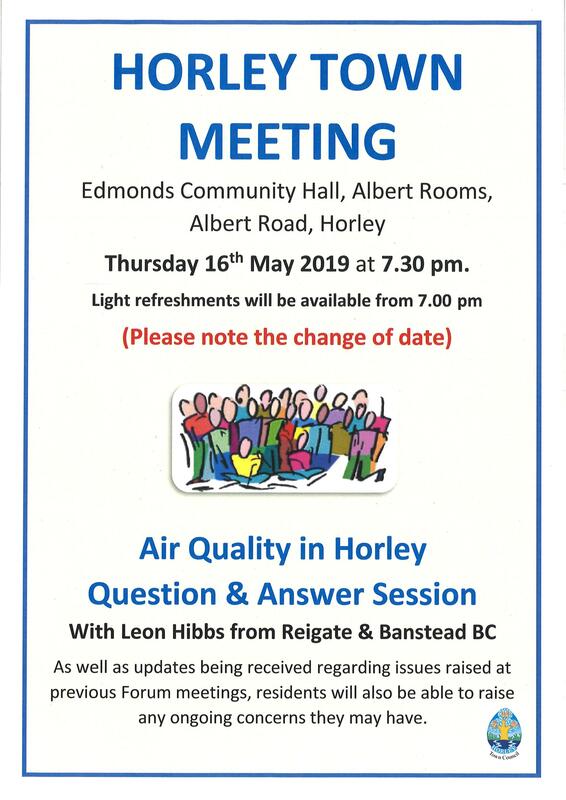 If you are interested in helping your local wildlife and improving Horley's green spaces, we would very much like to meet you. We are a volunteer group that meets in Horley once a month to carry out a variety of conservation tasks. No special skills or knowledge are required, just an interest in nature and the satisfaction of knowing that your time will be helping our native flora and fauna. 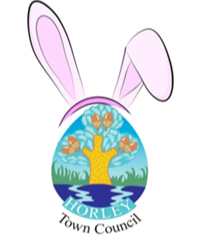 The group also has its own Facebook page (Horley Conservation Group),which updates the local community on its activities and photos are also posted on the Gatwick Greenspace Facebook page as well. We would also be very keen to talk to anyone with suitable experience who may be interested in helping to assist with either, publicity, photography, tool maintenance, fund-raising or other “behind the scenes” support.